We recently brought you our guides to the best smartphones on AT&T, Verizon Wireless and Sprint and now it’s time for the next installment in our series: the best smartphones on T-Mobile USA. Unlike those three aforementioned carriers, T-Mobile still doesn’t have a 4G LTE network. Instead, you’ll find its speediest phones run on a 42Mbps HSPA+ “4G” network – still, we’ve seen speeds that are on a par with LTE in some areas, so there’s plenty to be excited about. T-Mobile might not offer the iPhone, but it does sell a robust portfolio of Android smartphones that will suit most needs. Let’s take a look at which smartphones on T-Mobile USA we think are the best, and one we think you should steer clear of entirely. 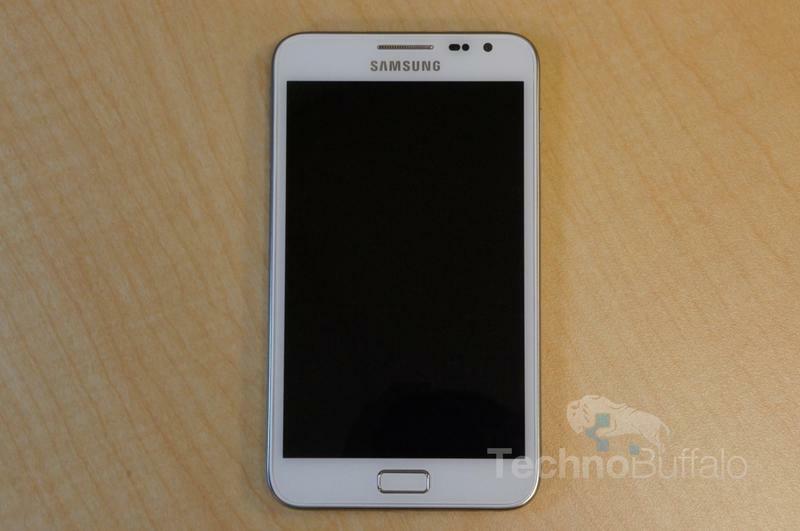 This is the fourth guide we’ve written and, again, the Samsung Galaxy S III takes the cake as our favorite smartphone. T-Mobile’s version runs on the carrier’s HSPA+ network and offers all of the top-notch features that the Verizon, Sprint and AT&T’s models offer. It’s equipped with an amazing 4.8-inch HD Super AMOLED display, NFC, a stellar 8-megapixel camera capable of taking photos in rapid fire and recording 1080p HD video, a 1.5GHz Qualcomm Snapdragon S4 processor, Android 4.0 Ice Cream Sandwich and more. Our biggest issue with T-Mobile’s Galaxy S III is that it’s more expensive than the same phone offered by its competitors. T-Mobile charges $279 for the entry-level 16GB model, which is $79 more than the $199 price point the phone is sold at on AT&T, Verizon and Sprint. Still, the hardest decision will be choosing between the white or the pebble blue models — both of which are incredibly attractive color schemes. The One S is one of the most gorgeous handsets we reviewed this year. 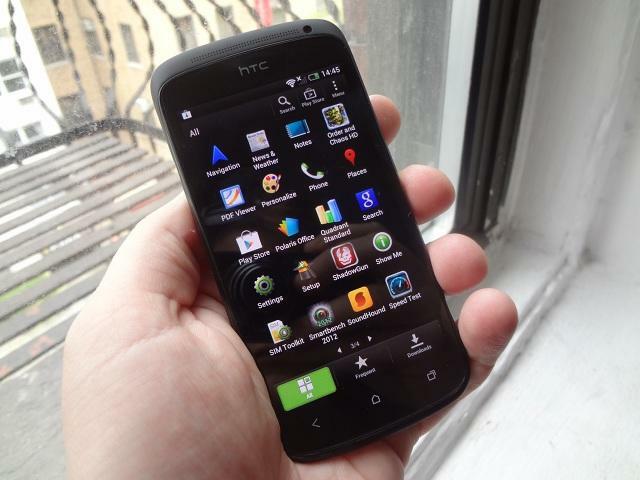 It might not offer all of the features of HTC’s flagship One X, which T-Mobile passed on, but it’s super thin at just 0.31-inches and packs a serious hardware punch. The phone runs on T-Mobile’s HSPA+ 42Mbps network and is equipped with Android 4.0 with HTC’s awesome Sense 4 user interface, 1GB of RAM, a 4.3-inch Super AMOLED display with a sharp 960 x 540-pixel qHD resolution, a backlit camera sensor with HTC ImageChip technology for enhanced photography, an FM radio and a Qualcomm Snapdragon S4 processor. It’s more affordable than the Galaxy S III at $199.99 with a new two-year contract, but you can’t add additional storage or remove the battery. The gradient blue color scheme is so first-class that you’ll never want to fly coach again. This was a tough choice for us, since we’ve typically said the iPhone 4S is the best smartphone for first-time smartphone buyers due to its massive app store. T-Mobile doesn’t officially offer the iPhone, but there are plenty of people using the device on its network. Our best choice for first-time smartphone buyers is the Lumia 710. It offers Windows Phone’s drop-dead easy user interface, free turn-by-turn navigation provided by Nokia, a 5-megapixel camera, 8GB of internal storage, a 1.4GHz processor and a 3.7-inch 800 x 480-pixel display. T-Mobile has already said it’s going to offer the newest Windows Phone 8 handsets, however, so you might want to hold out until the holidays if you have your heart set on a new Windows Phone device. Still, the Lumia 710 is free with a new two-year contract, so it won’t break the bank. If you must buy a BlackBerry, grab one of T-Mobile’s free models. The BlackBerry Bold 9900 may offer one of the best industrial builds and keyboards on a BlackBerry ever, but its software is so outdated it makes us cringe. Worse, it’s more expensive than the much more capable Galaxy S III and HTC One S smartphones. We can’t imagine why anyone would want to drop $299.99 with a new two-year contract (and after a $50 mail-in rebate) on any BlackBerry at this point. 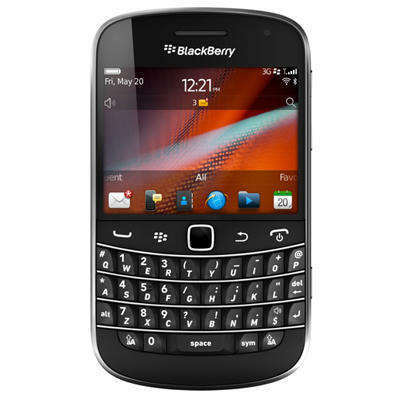 It does, however, offer a 5-megapixel camera, support for T-Mobile’s HSPA+ network and BlackBerry OS 7.1. It will never get upgraded to RIM’s new BlackBerry 10 operating system, however, so you’re basically buying a super outdated phone for the same amount you could pay for more powerful phones. There are loads of reports out there suggesting that T-Mobile is prepared to offer the Galaxy Note with Android 4.0 Ice Cream Sandwich this August. You might want to hold out for it if you’re looking for a monster of a smartphone (or phablet, if you will) that’s packed to the gill with fun note-taking features. We don’t know what specs the device will offer on T-Mobile, but we’re expecting support for the carrier’s HSPA+ 42Mbps network and similar hardware features as AT&T’s model. Expect a 5.3-inch HD Super AMOELD screen, an S Pen accessory for sketching, a dual-core 1.5GHz processor, an 8-megapixel camera capable of recording 1080p HD video, a 2-megapixel front-facing camera, a large 2,500mAh battery and 16GB of storage. We prefer the Galaxy S III over the Galaxy Note, but if you’re a media maven and crave the largest smartphone screen in the U.S. market, then the Galaxy Note will be right up your alley.